Is it possible to taste marijuana? Marijuana is probably the known plant species with more organoleptic variations. Its richness in regard to flavours and smells is practically infinite, varying between organic and chemical notes, with sweet, sour, fruity or woody undertones – and many more. The different combinations of the more than 100 terpenes (mainly monoterpenes and sesquiterpenes) that it contains produce flavours and aromas that vary enormously between different plants, providing completely different notes and undertones from one cannabis strain to another. 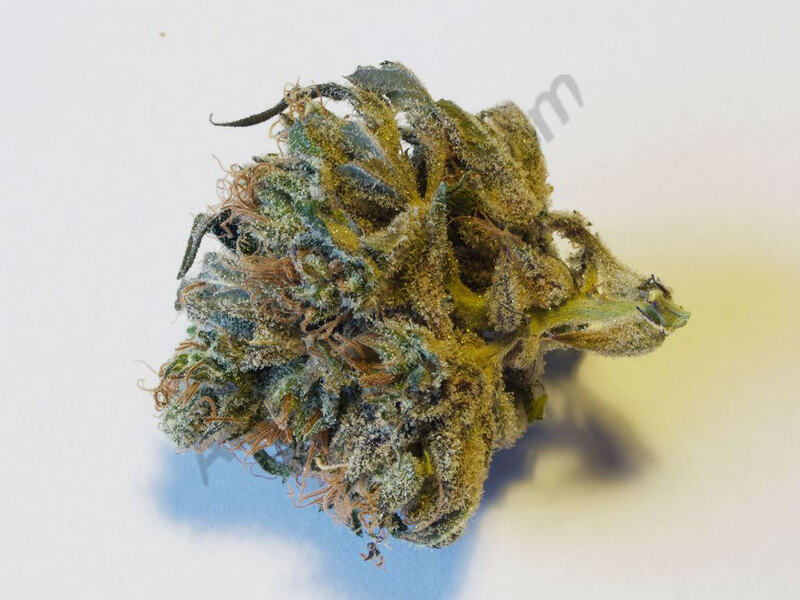 It’s for this reason that marijuana tasting is such an important and exciting activity, in which we get to know better the strains we grow, trying to intensify our senses when smoking them so we get the best of our favourite varieties. Cannabis tasting requires few previous steps before the final evaluation of the sample, which ensure that we appreciate the main flavours and undertones in its taste and smell (as well as the effect) and these aren’t “distorted” by various factors that we’ll see. 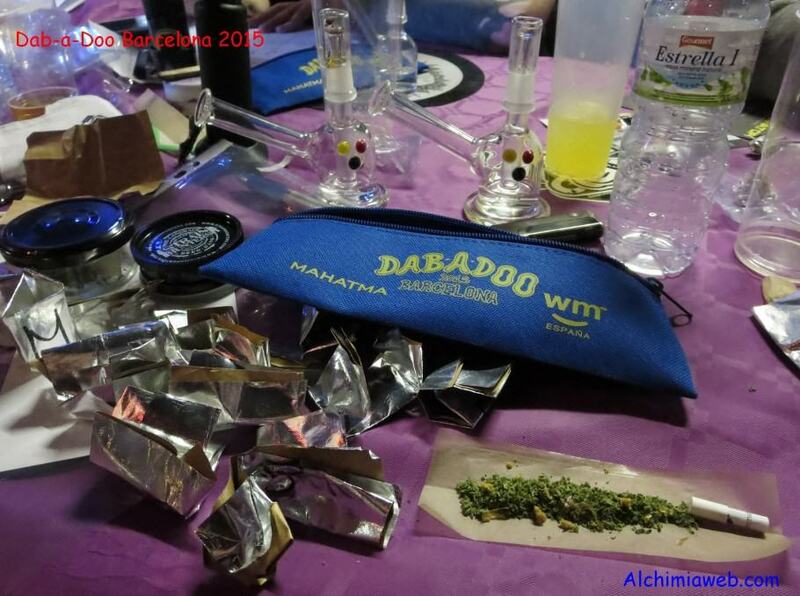 One of the first things to think about is the way in which you will consume the sample: the best way is as you normally do; if you are a Bong smoker, use a Bong. If you normally vape it, use a Vaporizer . The way in which you’re used to consume cannabis allows you to make an evaluation as most objective as possible. Anything you have ingested recently, whether if it’s food or drink, can alter the flavour of the sample to taste. Therefore, it’s convenient to have your mouth clean and free of any aftertaste from other substances. You also should have your hands clean and free from odours before handling the sample. The place where you do the tasting should also be clean from other smells rather than those from the marijuana that you will consume during the tasting. The ideal would be a room temperature of 22-24ºC, with a humidity level of 50%. With these conditions, you make sure that the sample won’t lose its organoleptic traits while you manipulate and prepare it. Unlike other substances, and since it is a psychoactive plant, when you taste marijuana you must distinguish between the organoleptic test (which refers to the taste and smell of the sample) and the psychoactive test (which refers to the effects and sensations it induces). Regarding the second type of test, you may also focus on the possible medicinal properties that can provide the strain you’re going to taste. Cannabis tasting involves all the senses, although perhaps the sense of hearing – along with the touch – are the less used ones. If we look at the main senses implied in cannabis tasting (sight, smell, taste), we soon notice that this can be divided into physical examination of the sample and smoke test. The physical examination is aimed to value all the features of the sample (appearance, calyx-leaf ratio, resin, density, hardness, smell…) before smoking it. The sample is thoroughly examined to get the as much information as possible from it. The sample is then grinded, what helps to notice the undertones of the smell. In case of tasting our sample by smoking a joint, you can roll it and make a few puffs without lighting it up, what will also give you a first impression of the flavour. Now, we must continue with the smoking test, which will mainly involve the senses of taste and smell. 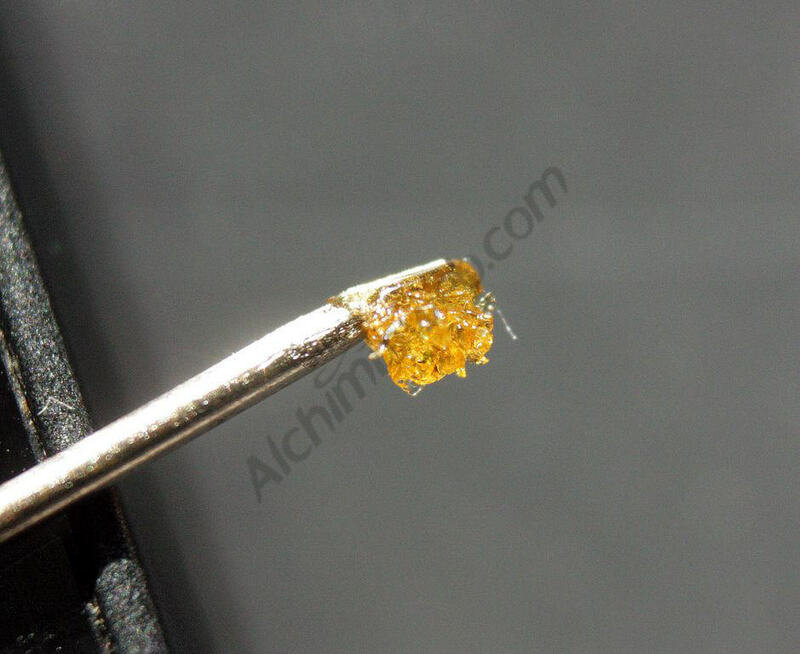 Prepare the sample in the way you normally consume it, and light it up. Inhale and keep the smoke in your mouth for 3-4 seconds, then exhale. The next puff must be longer and deeper, inhaling the smoke and rapidly exhaling it through the mouth and nose. 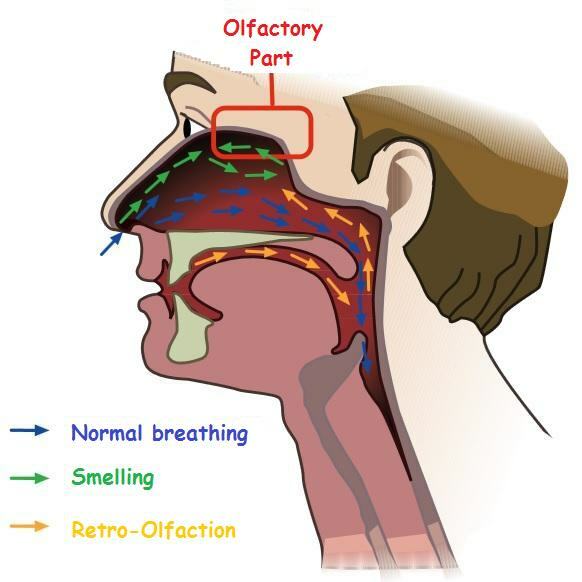 A third puff, of medium intensity and during which you should try to pass the smoke through all your mouth before exhaling it, leads you to a maximum stimulation of the olfactory bulb. After this first test, write down the main flavours and aromas that you’ve appreciated, we only need the main ones now. Later on, you will do a second smoke test in which you basically look for the undertones and aftertastes of the sample, thus completing the tasting and having drawn a map of the primary and secondary flavours and aromas of the sample. As we have already mentioned, the cannabis allows you to taste not only the organoleptic aspects, but also its psychoactive traits. 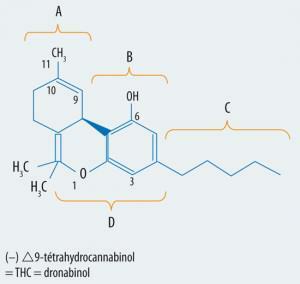 The effects induced by this plant change significantly from one strain to another (even from one phenotype to another within the same variety), as well as their possible therapeutic properties. To appreciate in a broad and complete way these sensations, you must do the tasting without having ingested any substance that may interfere in your evaluation of the effects induced by the tasted sample. The type of high, that is to say, if it’s more physical or cerebral, relaxing or stimulant, creative or contemplative, etc. The duration of the effect, which can vary from several minutes to hours. Also, how do you feel when you come down from the high, if it’s more or less relaxing, fast or slow, etc. It’s also interesting to write down the speed of the high, how fast you can notice it from the moment you smoked the sample. The tolerance range, or in other words, the ability of the sample to produce the same effects when consumed continuously. Certain strains always cause the same effect (the most sought after), while others tend to induce lighter effects as we get used to them, thus developing tolerance. The peak or limit, i.e. the amount of weed that you can consume before it no longer induces a more intense effect. Normally, Sativa strains have a much higher peak than Indica strains. The medicinal effect; in case of suffering any disease or illness, either physical or mental, you must pay close attention to any change in your state. In this way, the user can choose the medical marijuana strain that – aside from tastes and odors – best meets his demands. Testing marijuana allows you to know much better the strains with which you work. Just by doing a little effort of appreciation, you can obtain a lot more information about a sample than simply smoking it. As happens with everything in life, practice makes perfect, so if we are used to do this ritual of tasting our marijuana buds we will be able to appreciate it in all its fullness. 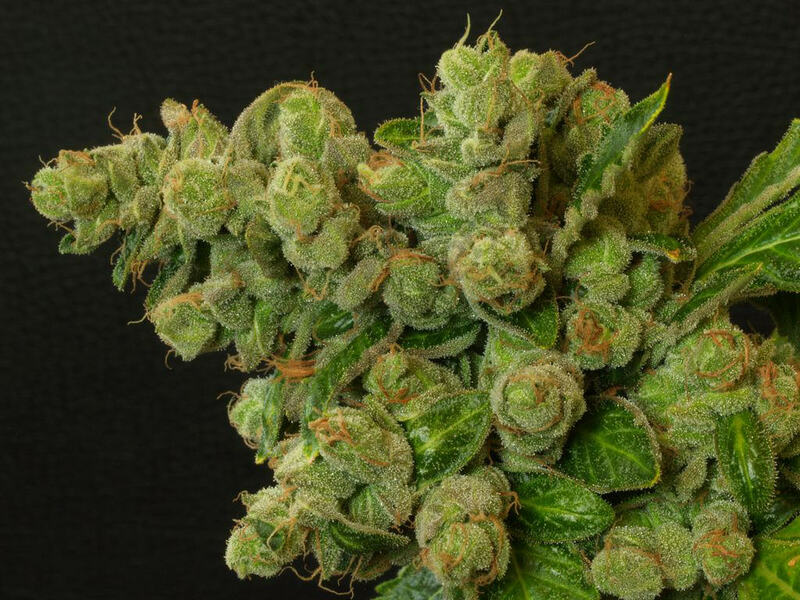 As you can see, this article is not more than a small introduction to this exciting world, in which we just intended to awaken your interest to do tastings of your favorite buds. Cannabis tasting can be done at very different levels, being the professional tasting an exceptionally demanding form in many ways, so our aim was just explaining the basics of this interesting activity. With the simple steps that you’ve seen, you will be able to make excellent tasting reports that will serve you to compare different growing methods within the same strain, select phenotypes between a monoculture, or simply get to know your beloved friend a little better. We wish you happy tastings and good vibes!! Flavor has always been, next to effect, the most important aspect to me. I just can’t get the enjoyment I’m looking for if the flavor isn’t up to par. I like many different flavors, as long as they are pleasant, I hate a harsh tasting bud. Thank God my weed has never tasted like urine, feces, meat, fresh blood, or sweat, these are not flavors that I want to associate with my marijuana. One thing that has always surprised me is that certain strains with “undesirable” smells like urine or feces have a very pleasant taste once smoked. Still, I’m with you, normally I don’t like these type of flavours either and prefer fruity, earthy and diesel notes. Here you have more information about outdoor cultivation, and here you have a post on how to water plants.